Y’know a movie is going to be hard when it starts with trash floating down a gutter. 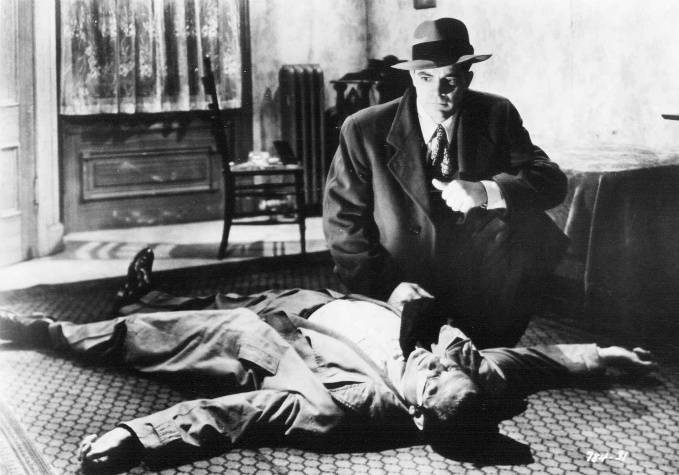 Ottto Preminger’s Where the Sidewalk Ends has a solid premise – a detective investigating a murder he committed – and one tough as nails leading man, Dana Andrews, best known as the droll cop in Preminger’s Laura. 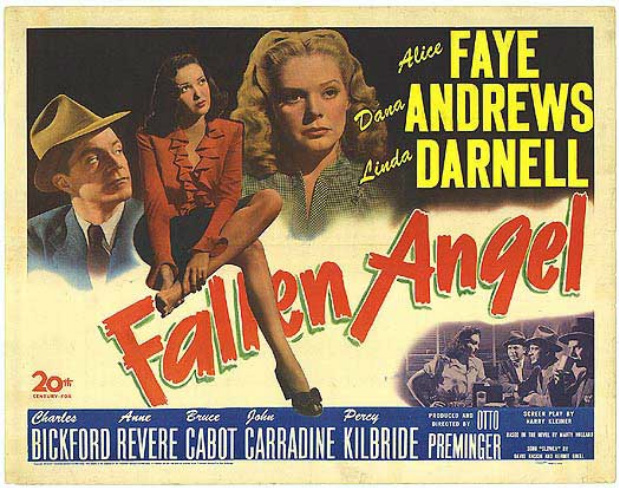 The film addresses typical noir themes such as doomed fate and punishment, all presented in Preminger’s clear-cut style. No frills or excessive visual flair, no social commentary, just a rugged, violent thriller of the streets. Buckshot will do nasty things to a person’s face. Just ask Laura. It could make them unrecognizable, sparking a murder investigation of the wrong body. 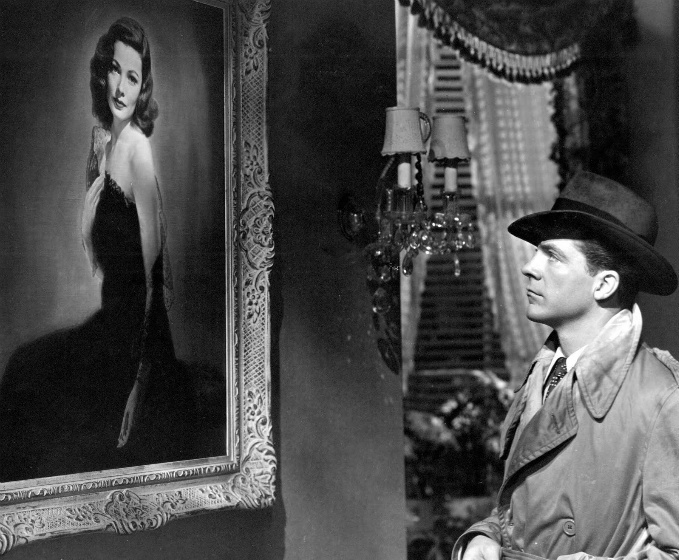 Such is the surface plot of Otto Preminger’s celebrated noir Laura. Originally intended to be a play based on Vera Caspary’s novel of the same name, Laura is a classic choking with malice and trickery, played out with slick grace. It’s a murder mystery like no other – one in which every single person (besides the detective) could be the culprit. This means it doesn’t really matter who it is. Does that make sense? Aw hell, just enjoy the ride.